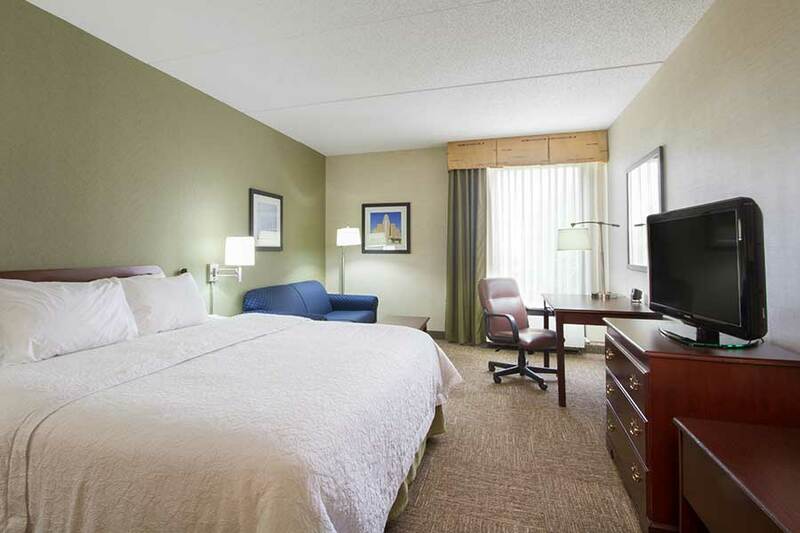 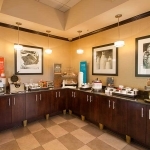 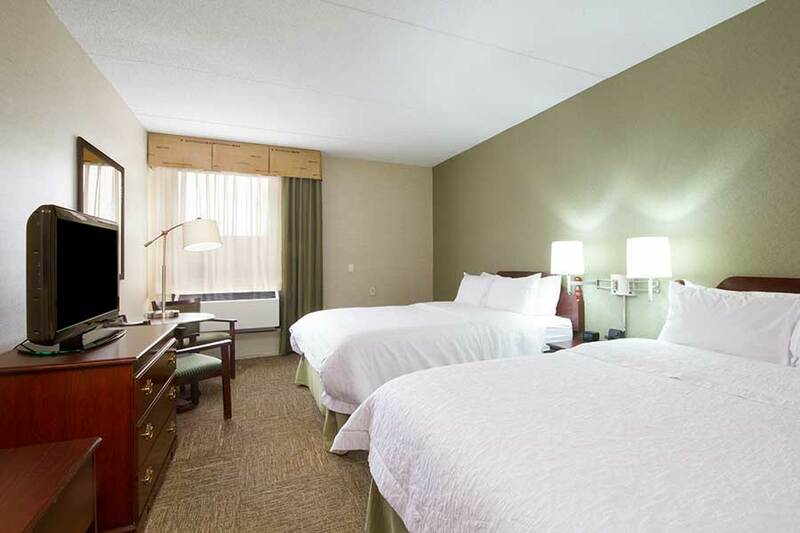 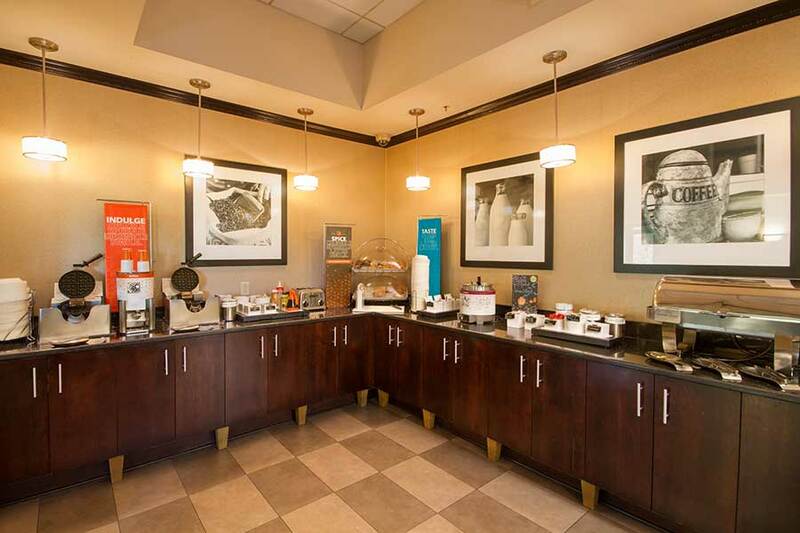 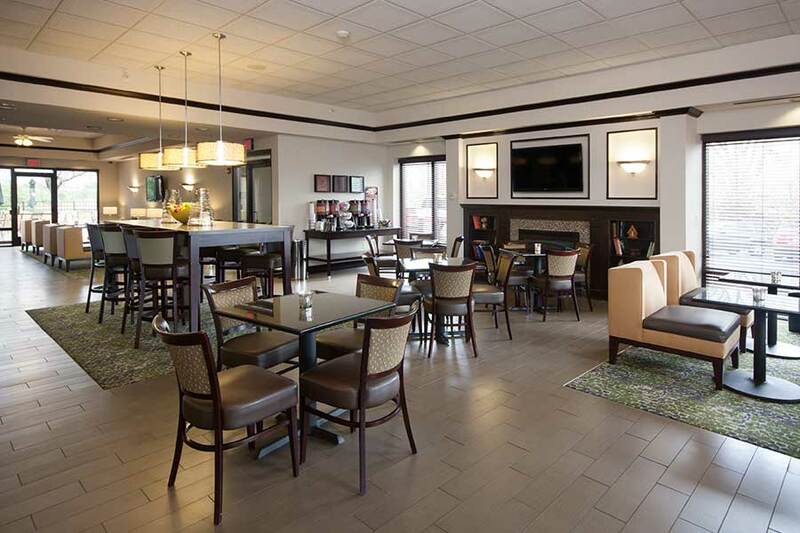 When you step into the lobby at the Hampton Inn hotel just south of Buffalo, located right off the I-90, we want you to take full advantage of all our hotel has to offer. 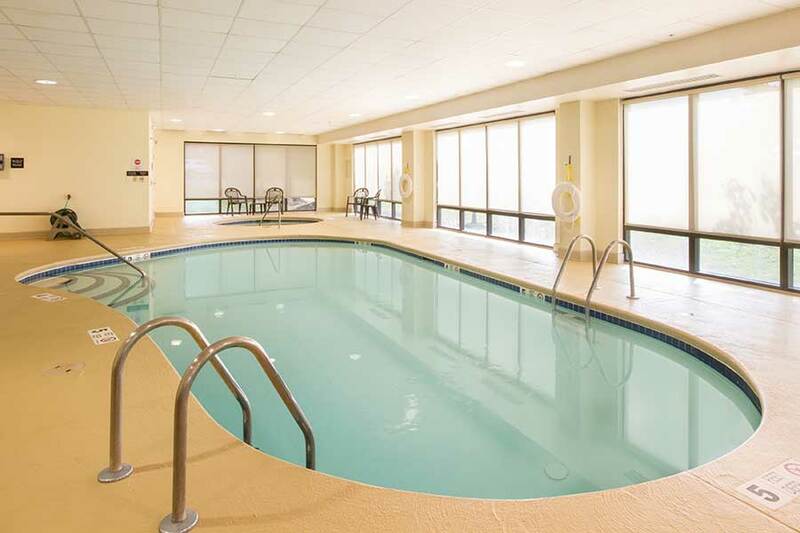 From our comfortable guest rooms to our indoor pool, we are constantly working to make your experience outstanding. 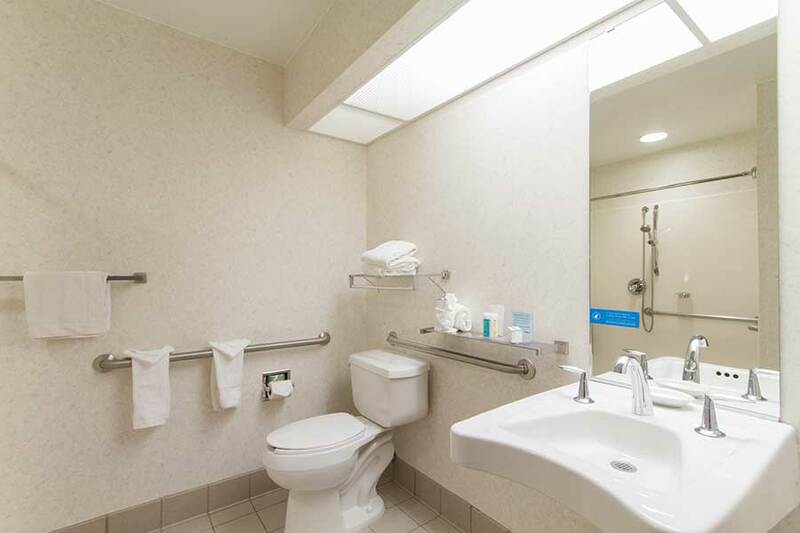 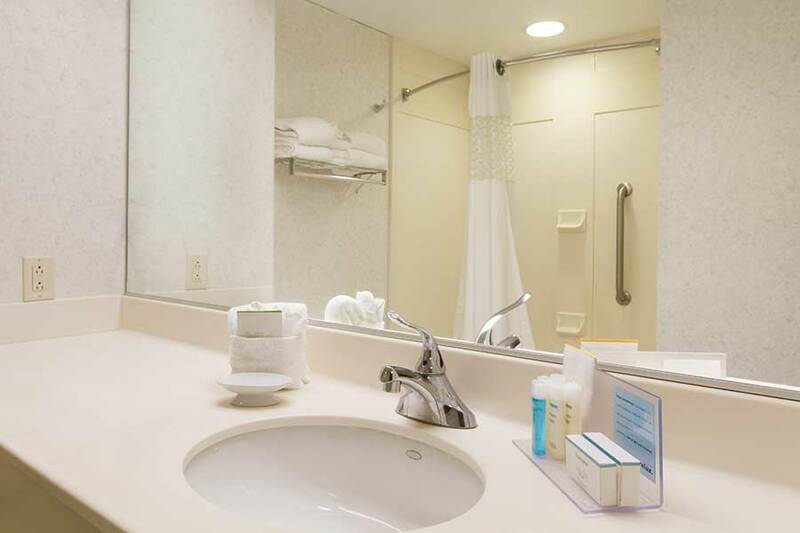 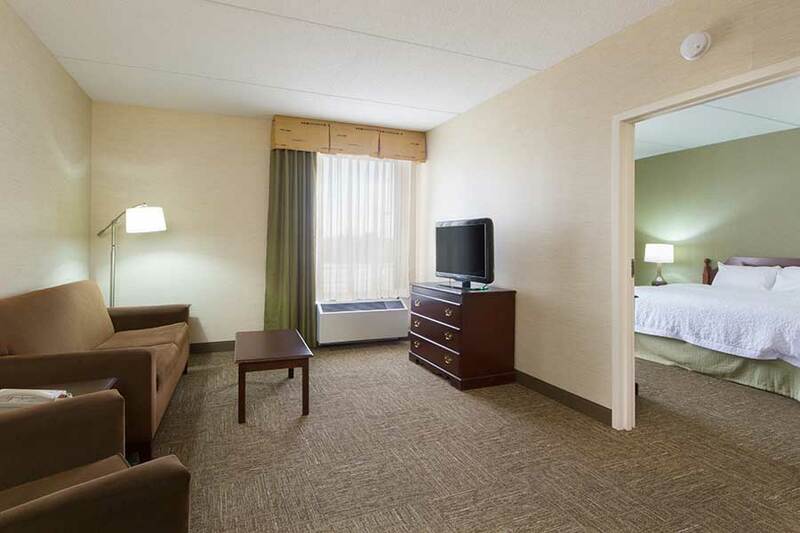 Come stay with us and make use of our wide variety of amenities. 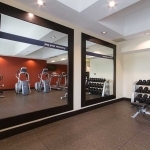 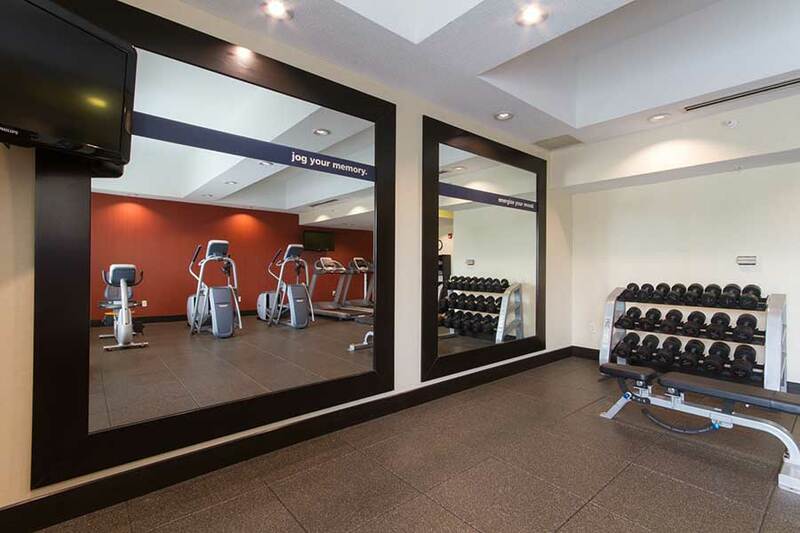 Whether you are looking to workout in our fitness center or want to take advantage of our free Wi-Fi throughout the hotel, we offer an amenity that will appeal to you. 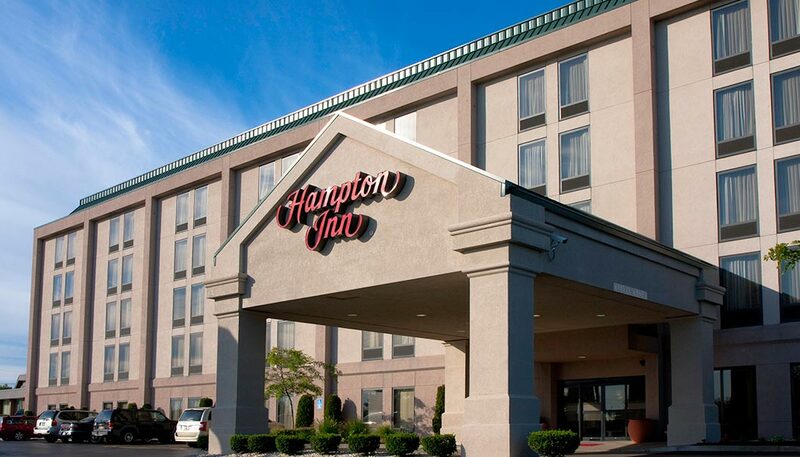 Perhaps you are looking for some advice on the local area around our hotel in Buffalo. 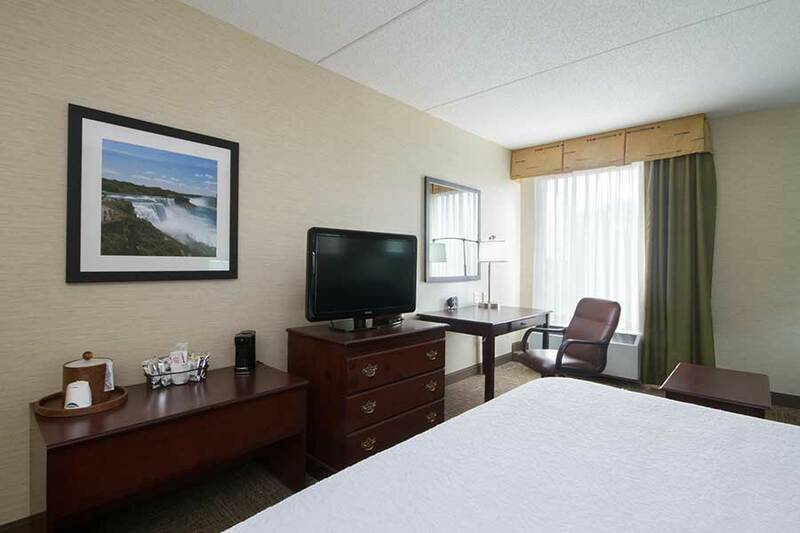 We can steer you towards the best Buffalo has to offer.